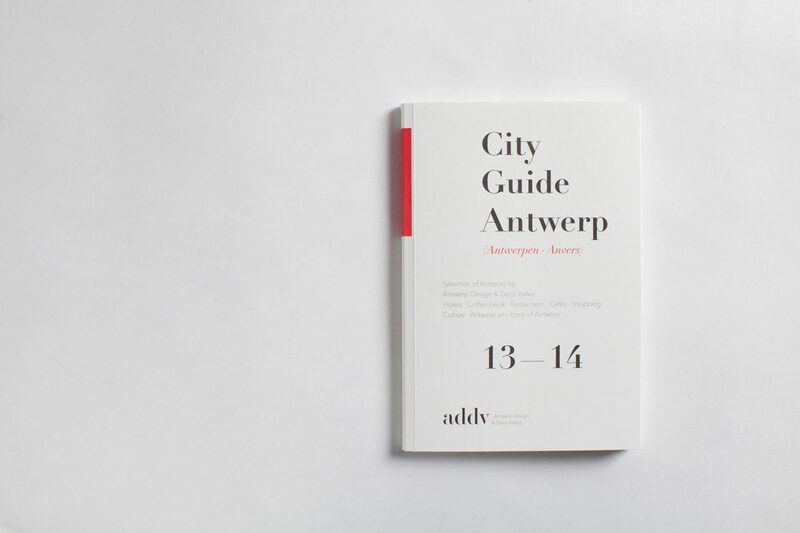 A compact city guide by ADDV, presenting a handpicked selection of cultural and culinary hotspots in Antwerp. 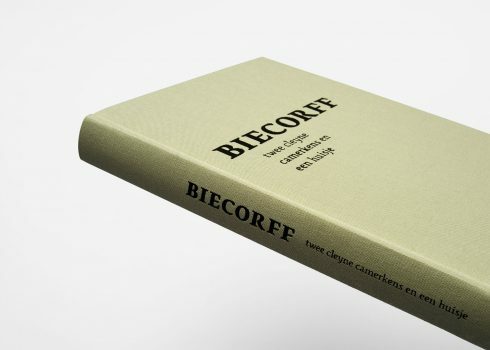 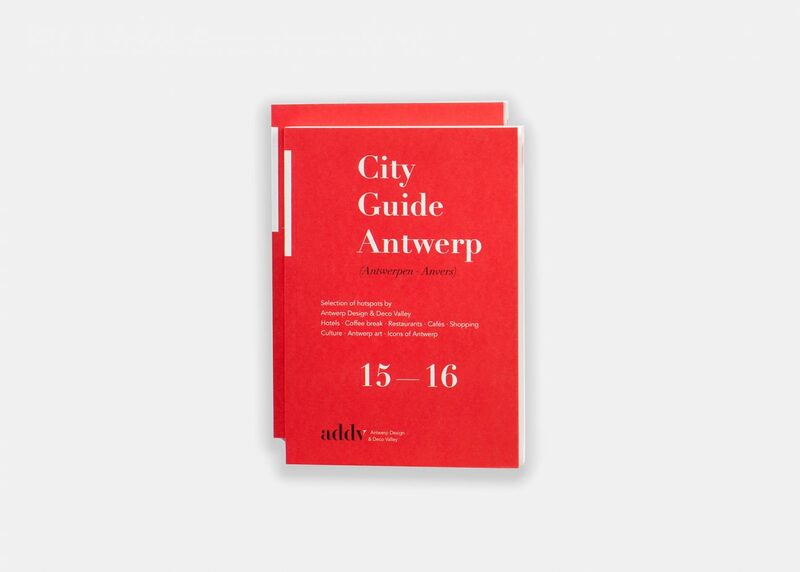 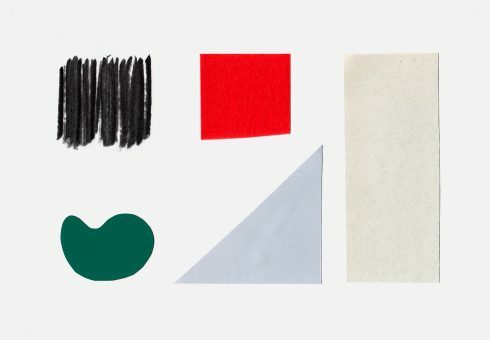 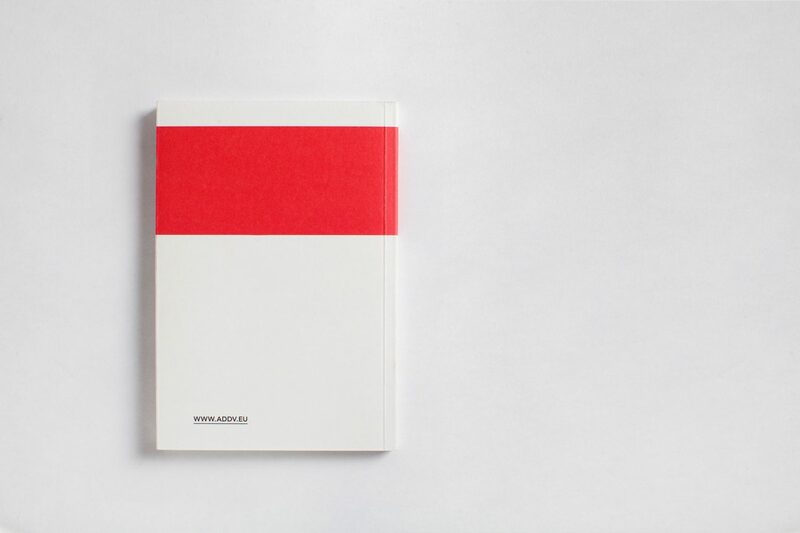 This pocket-sized city guide is published by ADDV, an association of design & decoration brands all within a short distance of Antwerp. 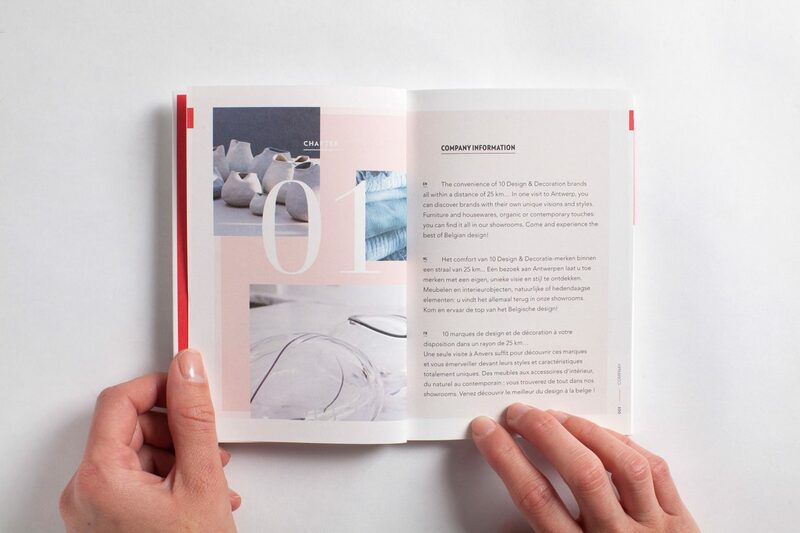 The guide presents a personal curation of cultural and culinary hotspots, handpicked by local experts. 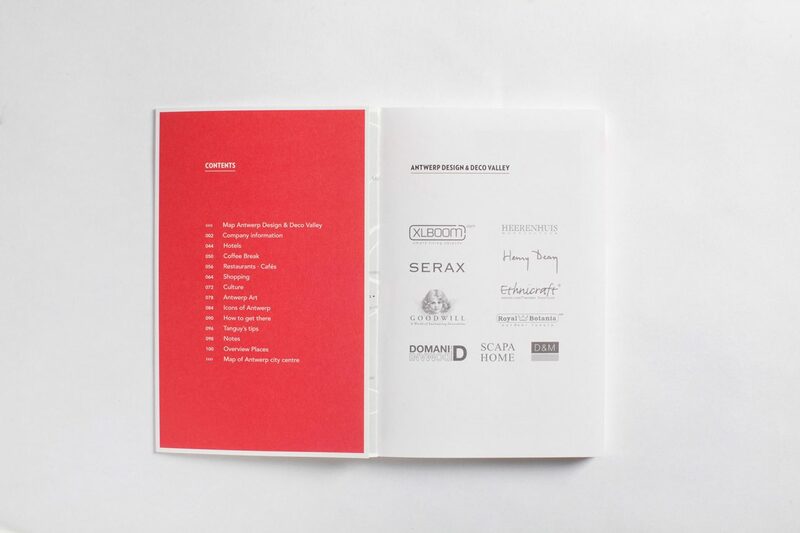 In this way, the clients of ADDV can relax and discover Antwerp after their showroom visits. 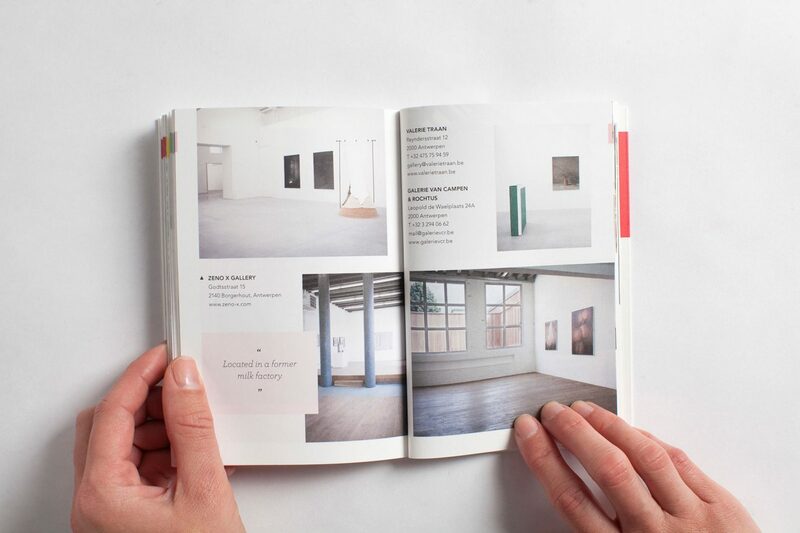 The guide is currently in its third edition.